Thinking About Installing Carpet? Here’s How to do it Right! If you’re ready to update your flooring to new carpet, go about it the right way. Here’s how. Many people have a love/hate relationship with carpet. On the one hand, it’s the perfect flooring option for cold winters and rolling around after a big turkey dinner. But if you don’t invest in a quality rug, it can age and stain quickly and easily. Begin your new carpet adventure by estimating your square footage. 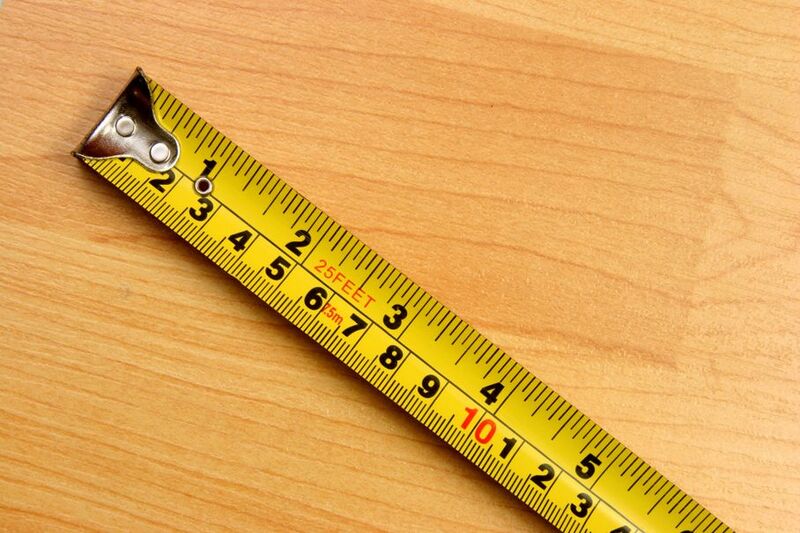 Measure the length and width of each room you plan to carpet and multiply those values together. For instance, an 11-by12-foot room is 132 square feet. Remember to include square footage for closets and stairs (if applicable). Then, consider your budget. Lower quality carpets sell for $2 or less per square foot, while premium brands cost upwards of $5 or more per square foot. And don’t forget to add in the cost of a carpet pad, which generally ranges from $.50 to $1.50 per square foot. Other installation costs that you may also incur include the removal of old carpet, moving your furniture, general installation, and stairs. We suggest adding, at minimum, an additional $1 per square foot to cover the potential costs of the carpet and installation. As you begin to shop, you’ll soon find that the costs can vary greatly depending on the store, product and quality. Check for promotions, such as free installation or carpet pad upgrades to leverage your money and maximize your investment. For a budget-friendly option, consider polyester or olefin fibers, which lack in durability but are perfect for lower-traffic areas. For higher quality, including soil-resistance and durability, go with a nylon carpet. If comfort is important to you, choose a carpet with a higher-pile density-rating and be sure to purchase a quality, heavy carpet pad. 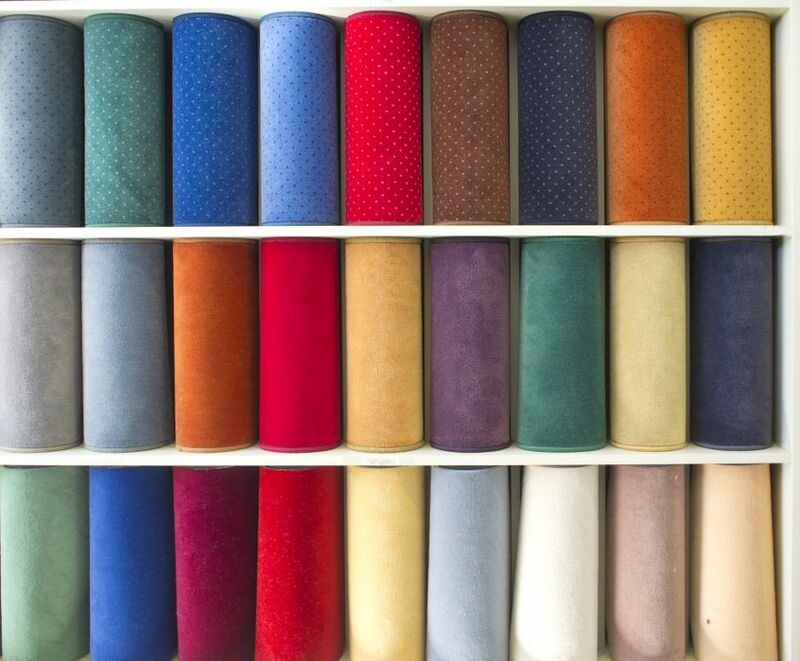 When shopping for carpet, we tend to feel the fibers with our hands. But since your feet will be touching the carpet a lot more than your hands, it’s best to take off your shoes and truly get a feel for the carpet you’re about to purchase. And again, don’t overlook the carpet pad. Place a sample of the intended carpet pad under the carpet and stomp around. 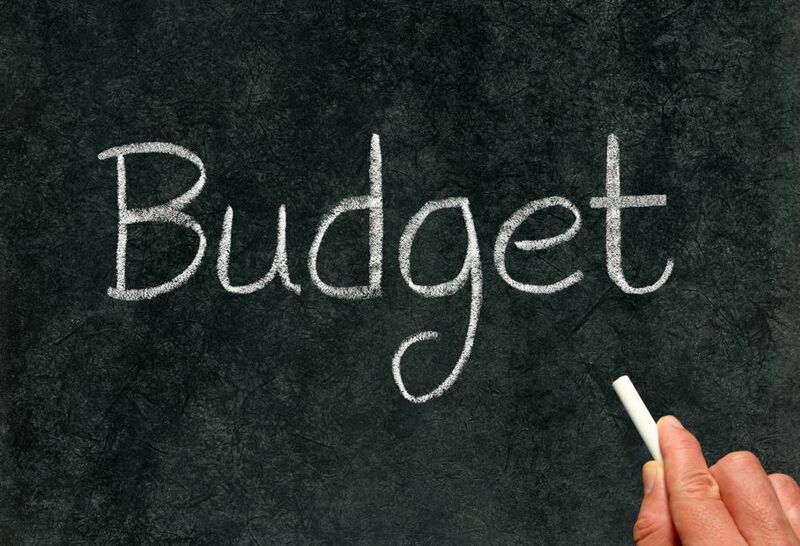 If it feels good and is within your budget, you’re on the right track and ready to proceed with the process. The next step is to schedule an in-home measurement. Most often, a professional comes out and takes accurate measurements of your space before your actual carpet installation. Depending on how many rooms you plan to have carpeted, measurements take between 15 minutes to an hour. Sometimes, carpet installation packages include disassembling and removing furniture but, most, often this is an additional cost. 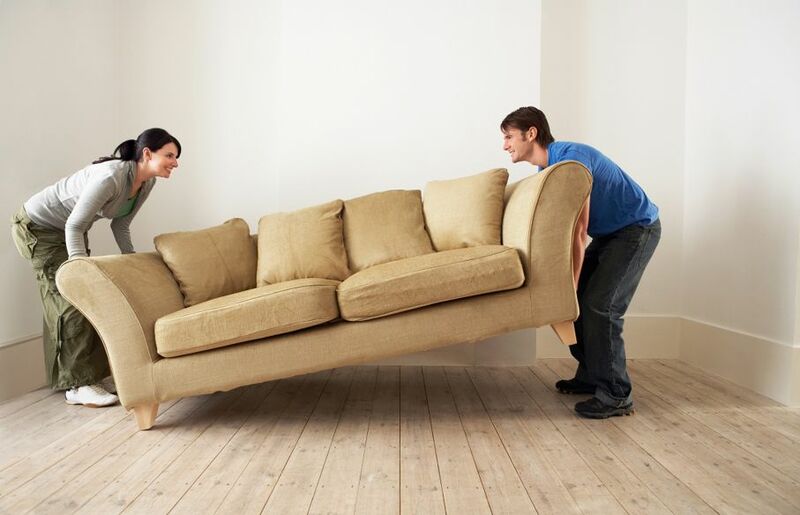 To save money, move your furniture the day before your installation. You may also want to consider removing the old floor materials and disposing them yourself to remain in your budget. Just remember to keep the tack strips down on the ground, as these can be reused with your new carpet. On the day of your carpet installation, it’s essential that you remain at your home. Installers will have questions ranging from where your bathroom is located to what to do if they encounter an issue such as water damage or a crack in the foundation— and it’s best that you’re on-hand to evaluate and problem solve as needed. Don’t be alarmed if you notice some extra fibers lying around your house. You may also find that your door thresholds and trim require cleaning and/or painting after installation is complete— but this is all par for the course. At the end of the day (or days, depending on the size and scope of the project) you’ll be left with beautiful, new carpeting and hopefully a bit of extra to do with as you please.